The 23rd of June 2017 was such a great day for Zeta Phi Beta Sorority Inc. as three new members of Beta Omega Zeta Chapter were inducted into membership. The chapter celebrated their new sorors with great fellowship, gifts, and dinner. 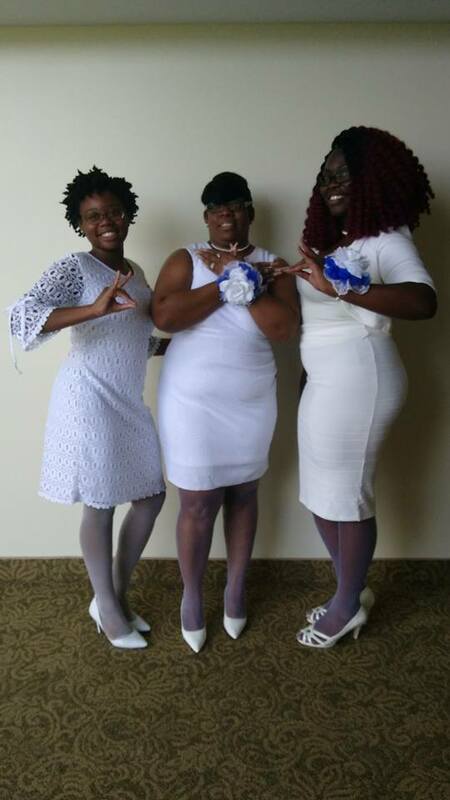 To our Spring 2017 Sorors Rhonda Robinson, Sequoyah Pinkney, and Shawnese Leonard, welcome to this great sisterhood of Zeta Phi Beta Sorority, Inc. and we are so proud to call you our sorors!